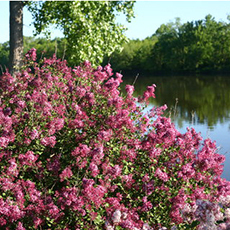 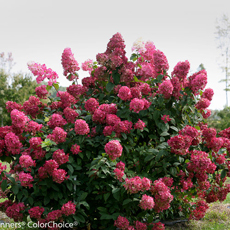 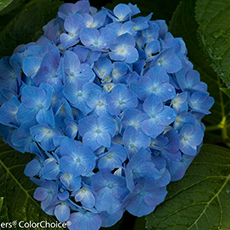 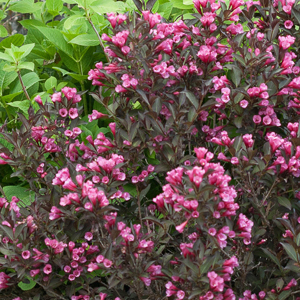 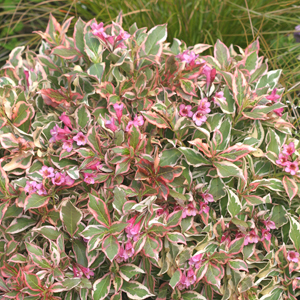 Proven Winners® ColorChoice® Flowering Shrubs are an easy way to bring season-long color to your landscape. 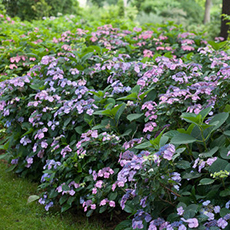 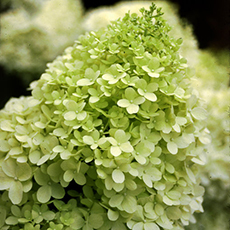 From hydrangeas to weigelas and everything in between, we offer a broad range of plants so it's easy to find the perfect shrub for your home. 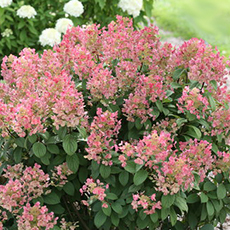 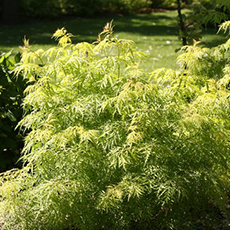 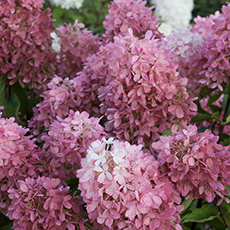 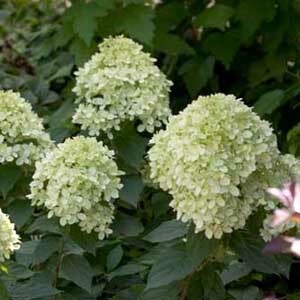 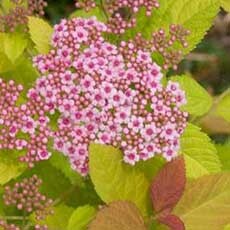 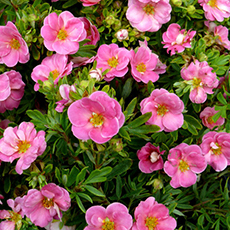 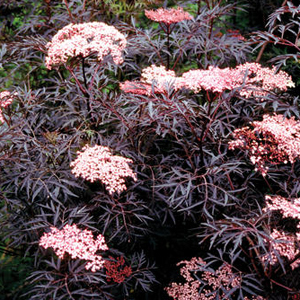 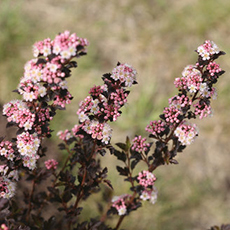 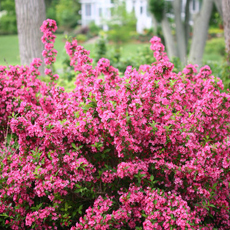 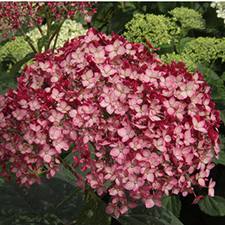 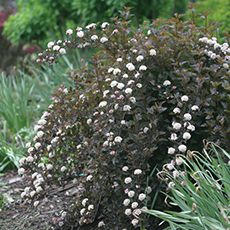 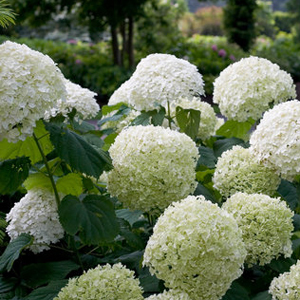 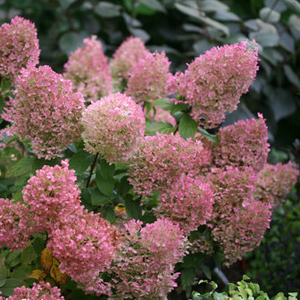 Here’s the list of our 20 most popular shrubs this year.